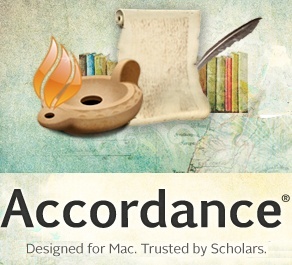 David Instone-Brewer writes fabulous “Tyndale Tech” notes from Tyndale House, Cambridge. 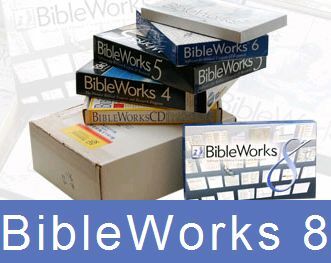 If you use Bible Software, perhaps you’ve wanted to sit down with someone who could “give you the skinny” on how to do things. David I-B has given you exactly what you need. 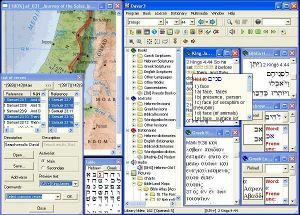 Software is better in the areas of Biblical Studies than in almost any other discipline except computing. The free software is amazing, and the best of the commercial software is outstanding. Although ease of use is a key element in every package, getting the best out of these complex programs takes some experimenting. I’ve spent hours hunting out and summarising what each one does best, and how to do it easily, in the posts listed here. If I’ve missed your favourite tip or hidden feature, please add it to the Comments. * specially good at cross-version searching. 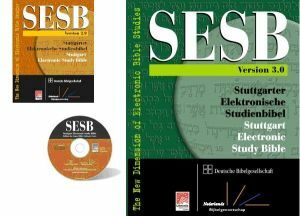 My recommendation: Buy the cheaper USA version of SESB then try out the freebies. When you find that you can’t do what you want to do, find out which commercial package can do it. And, if someone keeps asking you what you want for Christmas, give them a heavy hint!